Forgivable Grants for Peterborough Step #1:The program helps eligible renters buy a home in the City or County of Peterborough. 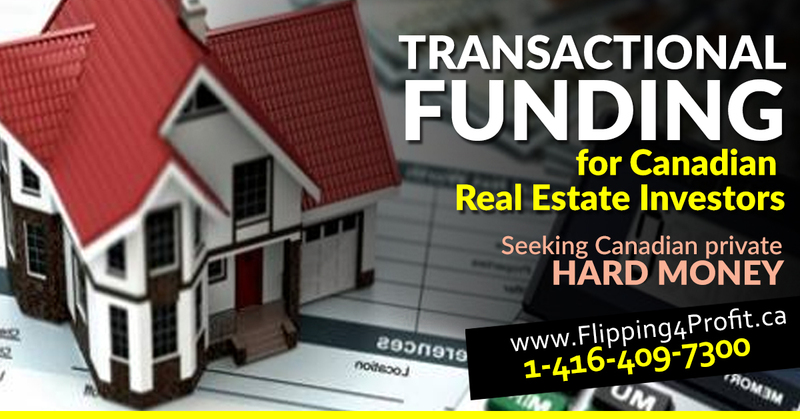 Program loans for down payment assistance are delivered on a first-come, first served basis, as funding is available. 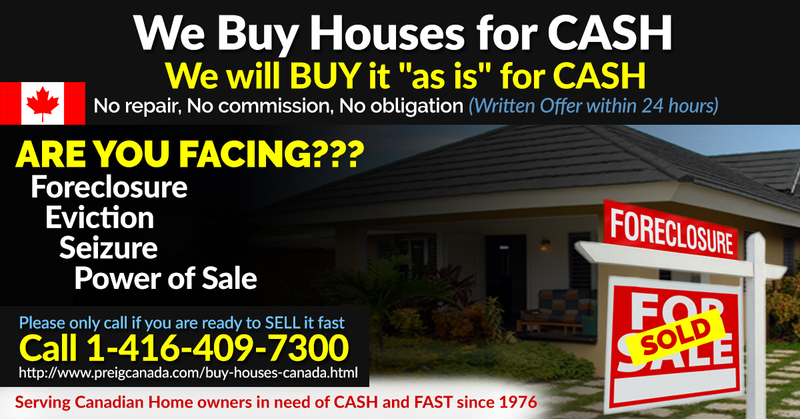 For more information please contact the Housing Division at 705-742-7777 extension 4663 (HOME). 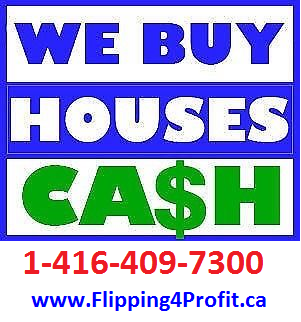 Note: Funds have been provided by the Government of Canada and the Province of Ontario through the Investment in Affordable Housing – Extension program. 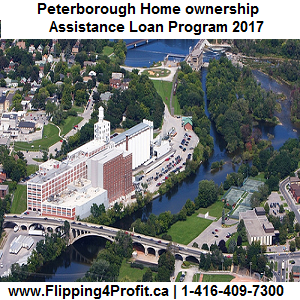 The Peterborough Renovates Program (PRP) provides loans and grants to low and moderate income homeowners in the City and County of Peterborough. It helps these homeowners to afford needed repairs, including accessibility and efficiency upgrades. 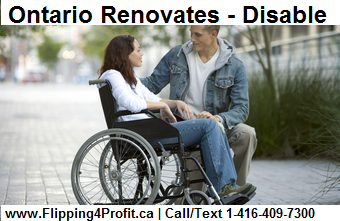 Accessibility grants up to $5,000 and forgivable loans up to $25,000 are available. 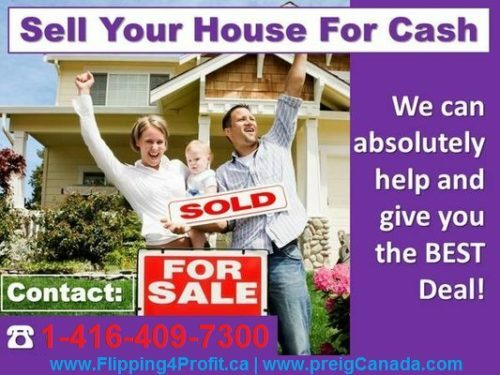 The Delivery Agent for PRP is Habitat for Humanity Peterborough & Kawartha Region. Please direct all questions and requests for application packages to staff at Habitat for Humanity's office. This 2017 Program Backgrounder outlines some key points about the Peterborough Renovates Program. 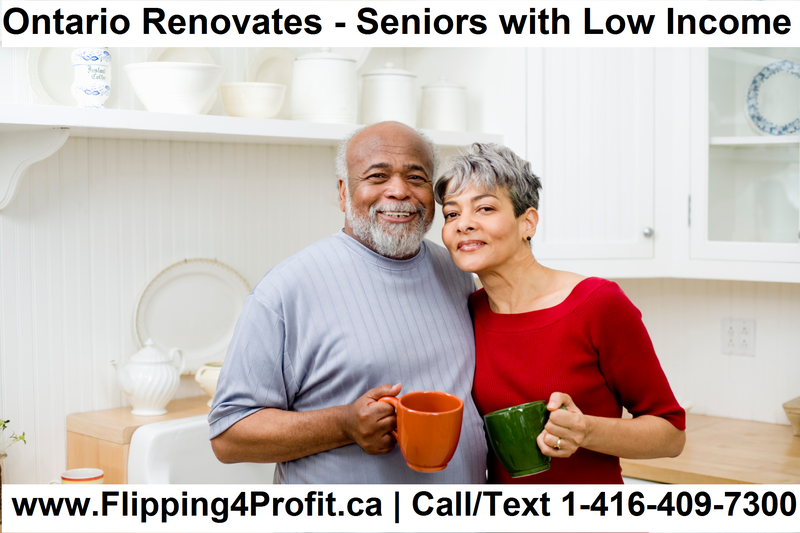 Some types of building repairs and upgrades that may be eligible under this program include: Foundational and structural, heating systems, windows, exterior doors, roofs, septic systems, water supply, electrical and plumbing, and accessibility features. Program funding begins in April of each year and is delivered on a first-come, first-served basis to eligible applicants, while funding is available. Applications will be available until September and processed as funding is available. When funding for each year has been expended, applicants will be placed on a waiting list until more funding is available under that year's allocation (some exceptions may apply). Detailed information about the program is available in the Peterborough Renovates Program Guidelines. 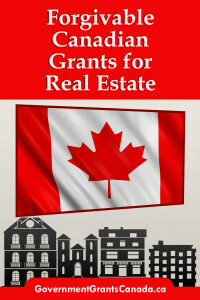 Funds have been provided by the Government of Canada and the Province of Ontario. 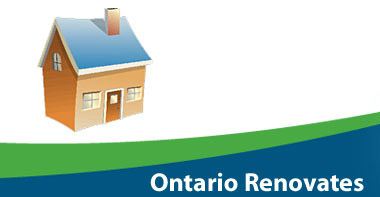 Rent supplements help people with low-incomes by making rent more affordable in the City and County of Peterborough. Through an application, rent supplements assist people in financial need and people who are on the Centralized Waiting List for social Housing. There are two ways that the rent supplement amount is determined: flat-rate or geared-to-income. Flat-rate rent supplements bring the cost of rent for the tenant down by a fixed rate between $100-$250 per month. Rent supplements are paid to the landlord. Low-income verification is required for tenant eligibility. Geared-to-income rent supplements bring the cost of rent for the tenant to 30% of their monthly income, plus or minus utility amounts. The rent supplement pays the remaining amount to the landlord. If the tenant’s income, income source or household composition changes, then both the supplement and the amount of rent they are required to pay may change. 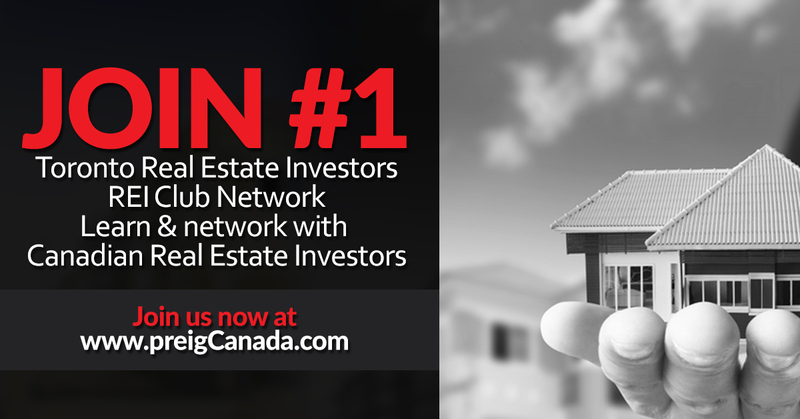 Low-income verification is required for tenant eligibility. Some rent supplements are attached to units in specific buildings. Others are “portable”, which means that the tenant can move and the rent supplement can be moved with them into their new home. Rent supplement availability is limited. Based on income verification and eligibility, 30% of Jane's monthly household employment income is $500. Her rent is $750, therefore the rent supplement amount is $250. Flat-rate supplement, paid to landlord Based on Joe's income verification and eligibility $200 is the set rate of his rent supplement. This Rent Supplement Program Outline provides additional information about the rent supplement programs in the City and County of Peterborough. 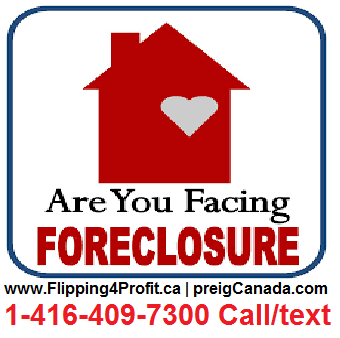 Housing Resource Centre at 705-743-2272. 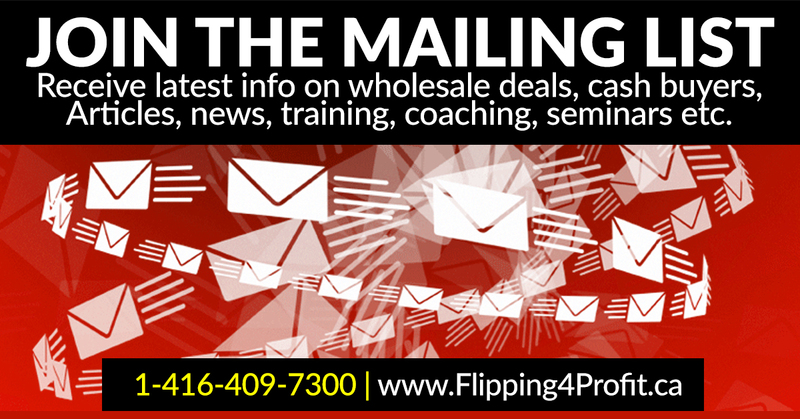 We believe the information contained in this article to be accurate.It is presented with the understanding that we are not engaged in rendering legal,accounting, or investment advice. 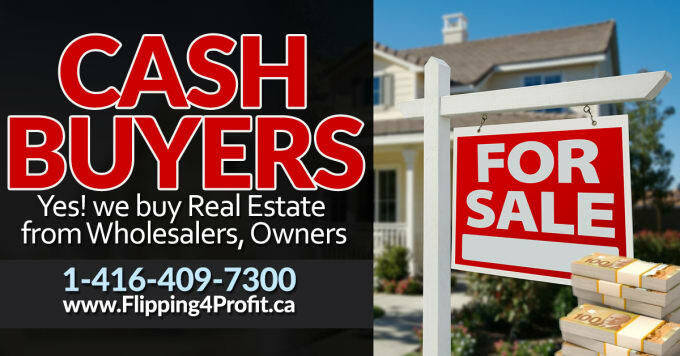 When professional assistance is required, utilize the services of a licensed real estate broker, lawyer, accountant, or other consultant as may be required. Is of a modest size (approx. 1100 sq. ft for a 3 bedroom home). is the sole and principal residence for 20 years, but is otherwise repayable. 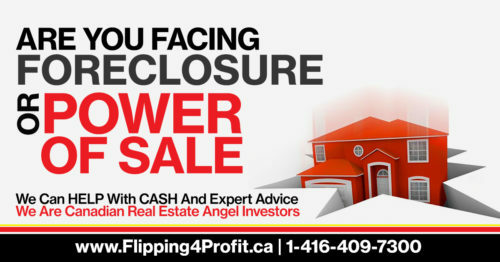 The loan is registered on title as a second mortgage on closing. applicants moving out of social housing. friends or family, savings, GICs etc. cannot exceed $15,000. purchases as per Canada Revenue Agency guidelines. 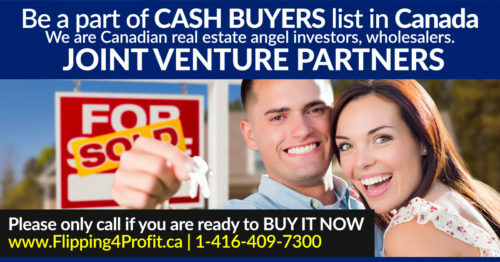 $15,000 is greater than 10% of the purchase price. Loans will be offered, subject to availability, on a first-come, first-serve basis. 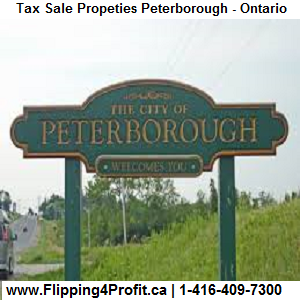 take notice that tenders are invited for the purchase of the Tax Sale Properties Peterborough-Ontario land(s) described below and will be received until 3:00 p.m. local time on Wednesday November 30, 2016 at the Corporate Services Department, Main Floor, City Hall, 500 George Street North, Peterborough, ON 9H 3R9. The tenders will then be opened in public on the same day at 3:15 p.m. local time in the City of Peterborough Board Room, 2nd Floor, City Hall, 500 George Street North, Peterborough, ON K9H 3R9. Note: This property is subject to partial ORCA (Otonabee Region Conservation Authority) restrictions. Floodplain runs across northern portion of lot and entire lot may encounter flooding. 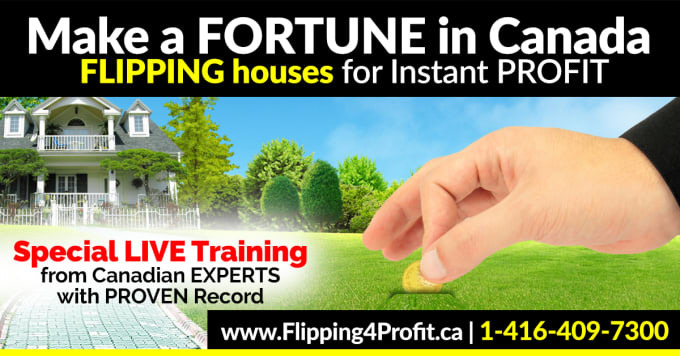 Note: This property is subject to ORCA (Otonabee Region Conservation Authority) restrictions. Development within the floodplain may not be permitted as entire lot may encounter flooding. The municipality makes no representation regarding the title to or any other matters including any environmental concerns relating to the land to be sold. 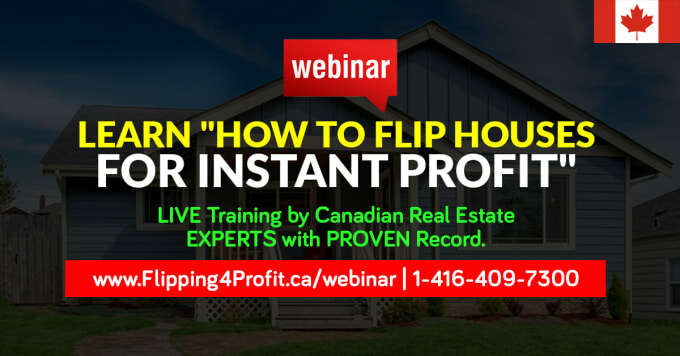 Any existing Federal or Provincial liens or executions will remain on title and may become the responsibility of the potential purchaser. Responsibility for ascertaining these matters rests with the potential purchasers. The municipality does not provide an opportunity for potential purchasers to view properties nor is it in a position to provide successful purchasers with a key or vacant possession. This sale is governed by Part XI of the Municipal Act, 2001 and as amended by the Municipal Statute Law Amendment Act, 2002. 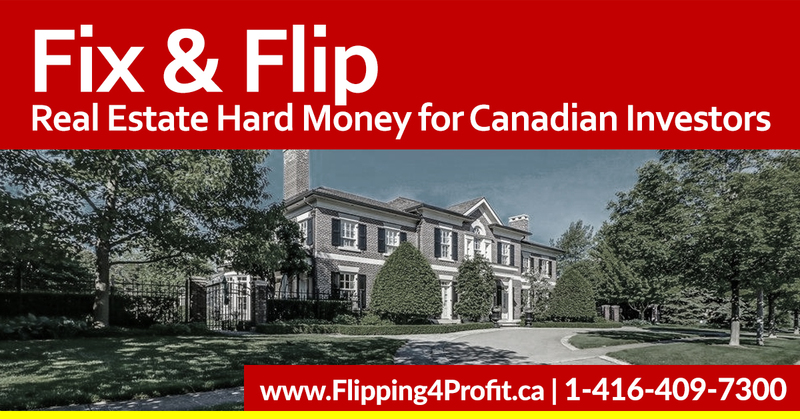 The successful purchaser is required to pay any relevant federal or provincial taxes that may apply on closing (including land transfer tax and HST). 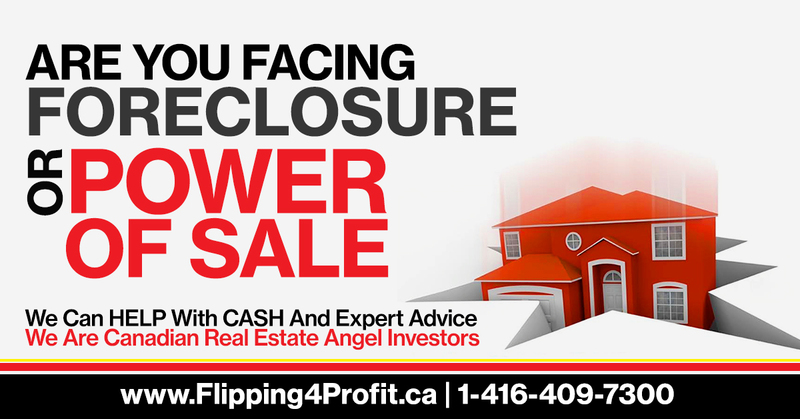 Failure to complete the transaction by the successful bidder (highest or if failed, second highest bidder) will result in the forfeiture of their deposit.